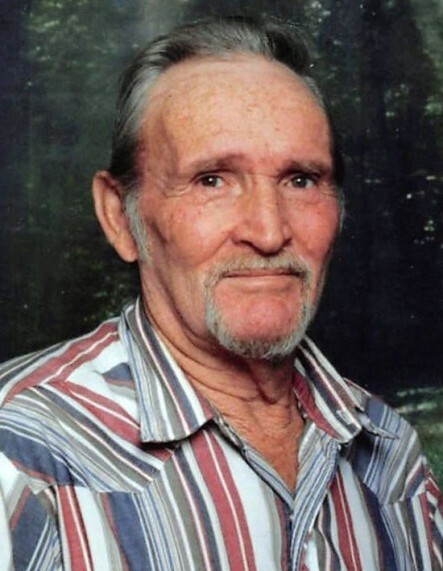 Leon Smith, 80, of Scottsville, KY passed away Wednesday, April 10, 2019 at Med Center Health in Bowling Green, KY. The Celina, TN native was a self-employed paint and body repairman and former employee of J. W. Oliphant. He was a son of the late Carmen Bethel Smith and Ethel Johnson Rich. 1 nephew: David Wood, Indianapolis, IN. He was preceded in death by his step father: Alvey Rich; a brother: Charles Lee Smith and a nephew: Charles Leon Smith. Funeral service will be 1:00 p.m. Sunday at Goad Funeral Home with Bro. Keith Patrick officiating and burial in Crescent Hill Cemetery. Visitation will be 12:00 noon to 8:00 p.m. Saturday and after 8:00 a.m. Sunday until funeral time at Goad Funeral Home.